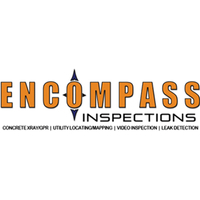 GPRS is actively seeking acquisition opportunities across the United States of high quality providers of private utility locating, ground penetrating radar, and concrete scanning service providers. GPRS is interested in businesses with strong existing market share in their core markets, deep and long-term customer relationships, and a skilled workforce. 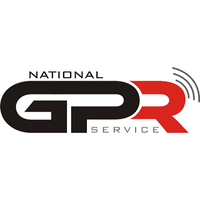 GPRS has successfully completed multiple acquisitions and integrations since 2017 and is the industry leader with a presence in all of the nation’s largest markets. GPRS has a strong culture that fosters that fosters employee development and advancement opportunities and a reputation for treating customers honestly and fairly. GPRS’ reputation and culture make the Company the preferred acquirer for business owners, and ensures continuity of customer service and attractive employment opportunities. 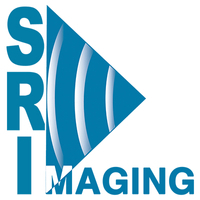 If you own a GPR services company and have any interest in exploring an acquisition, please reach out to Steve Wojtkun - Director of Corporate Development (stephen.wojtkun@gprsinc.com, 440-376-7207). All inquires and communications will be held in confidentiality .